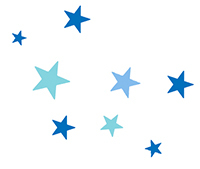 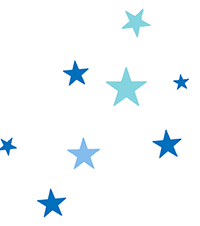 Create the right impression with a touch of quality. 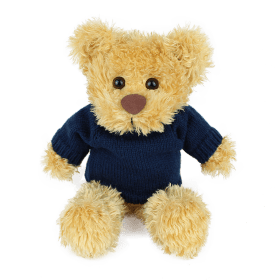 Our knitted jumpers are stocked in four colours: cream, navy, black and red and when embroidered with a company logo have a higher perceivable value. 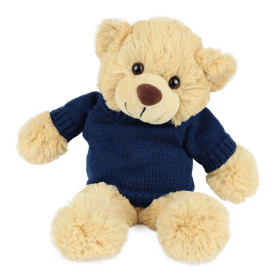 We can knit bespoke jumper colours when ordering 500 units or above. 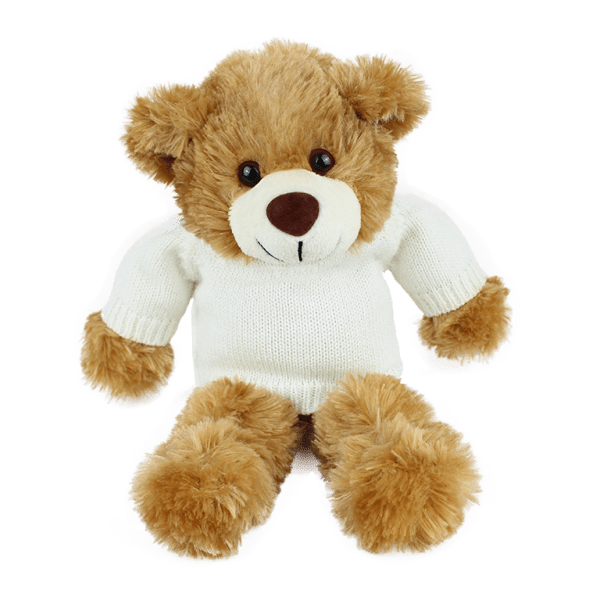 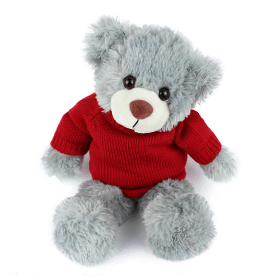 Jumper bears are available in 26cm size.